Fangheng International Center has a total floor area of 250,000sqm comprising of two office buildings, two Hotels a shopping plaza and clubs, and a residential building 28 stories high that contains luxury serviced apartments that range from a 68sqm 1 bedroom layout to a 159sqm 3 bedroom layout. 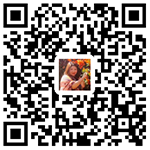 The apartments are spacious and bright and residence can enjoy the large green areas within the Wangjing area. 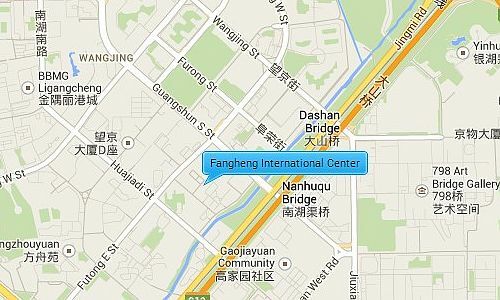 Fangheng International Center is located close to the Airport Expressway which gives you easy access to the International Airport as well as access to the 2nd, 3rd and 4th Ring Roads allowing you to get to most of Beijing’s places of interest easily. The 798 district is down the road which contains many art galleries and restaurants, and it is between subway line 15 and line 10.